The tropical island of Puerto Rico is home to beautiful beaches and thousands of species of aquatic life. But when a bikini shoot gets brutally cut short by the arrival of a multi-headed monster, a team of marine biologists come to the island to investigate. Now the island has one more species: the 5-Headed Shark! Shaped like a demented starfish, the monster terrorises the open ocean before invading the beaches of Puerto Rico, endangering the once peaceful island paradise and its holidaymakers. 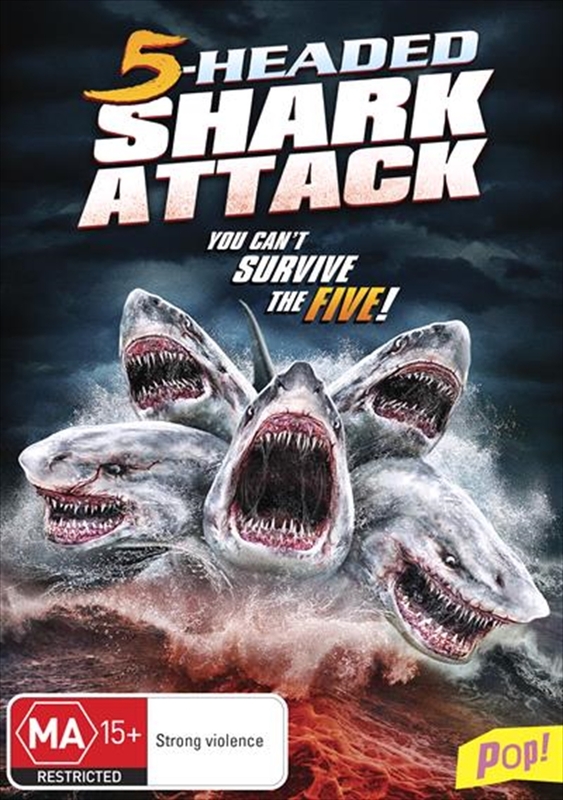 The team of marine biologists hunt the 5 Headed Shark in a desperate attempt to capture the creature. Will they be able to survive the five?